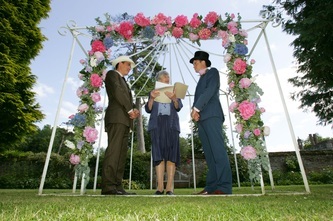 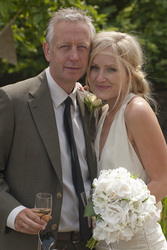 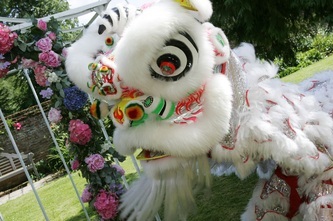 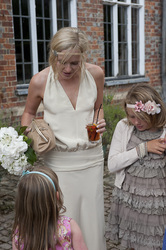 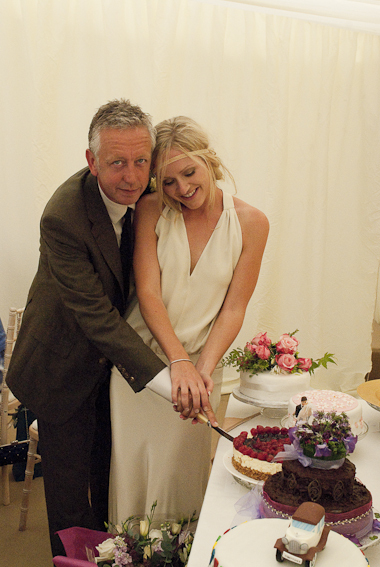 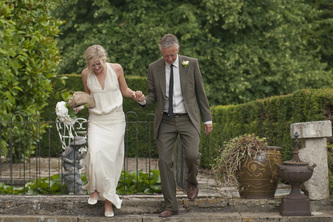 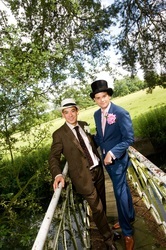 "A heartfelt 'thank you' for everything you did to make our wedding/naming day so special - we had a wonderful day! 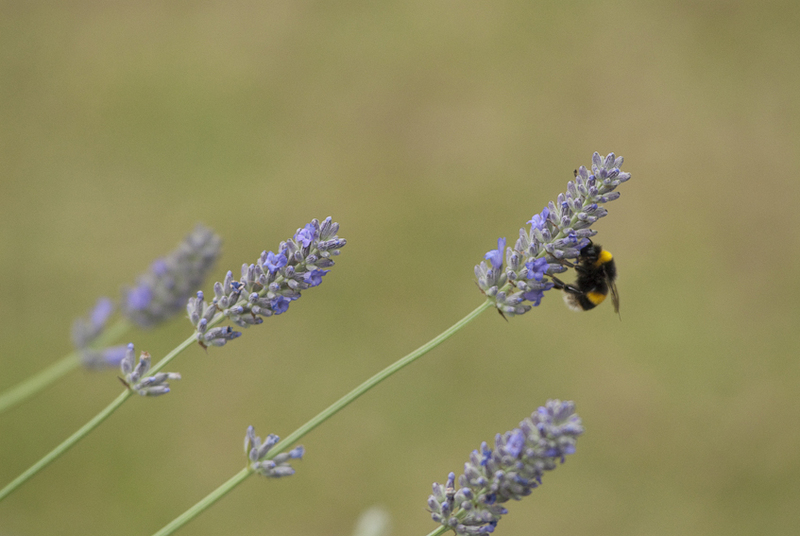 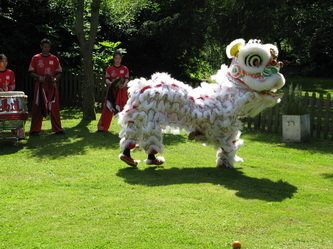 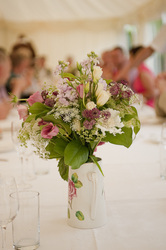 We also enjoyed the cottage very much and are recommending it to everyone!" 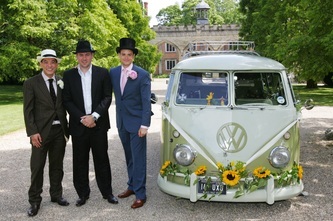 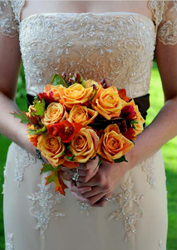 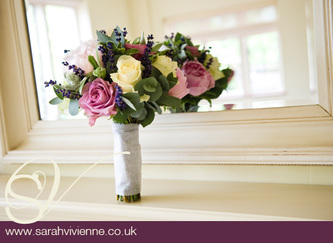 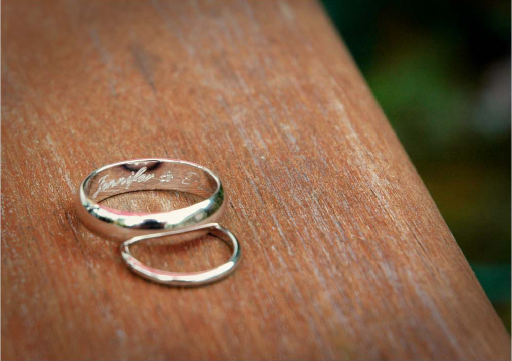 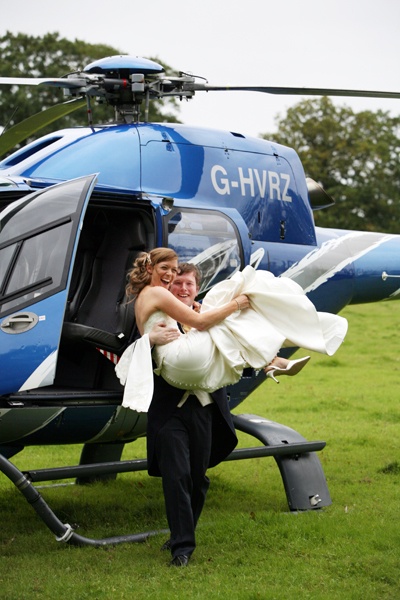 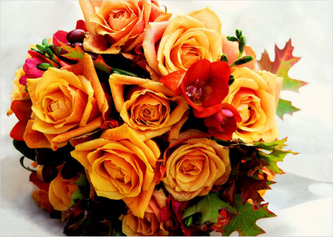 "Thank you so much for helping to make our wedding day truly memorable. We couldn't have found a more magnificent location or more convivial hosts. 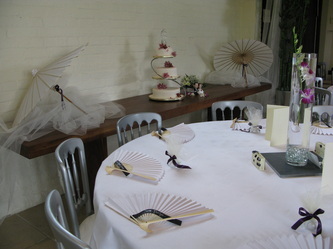 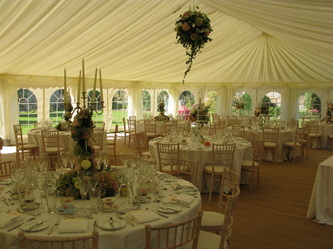 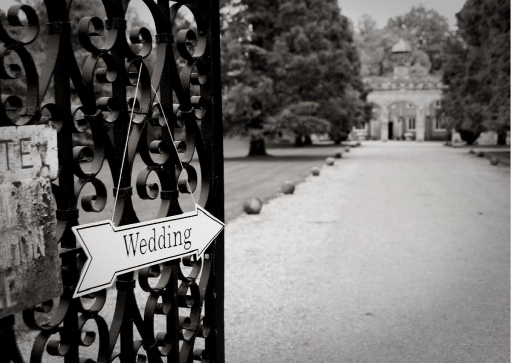 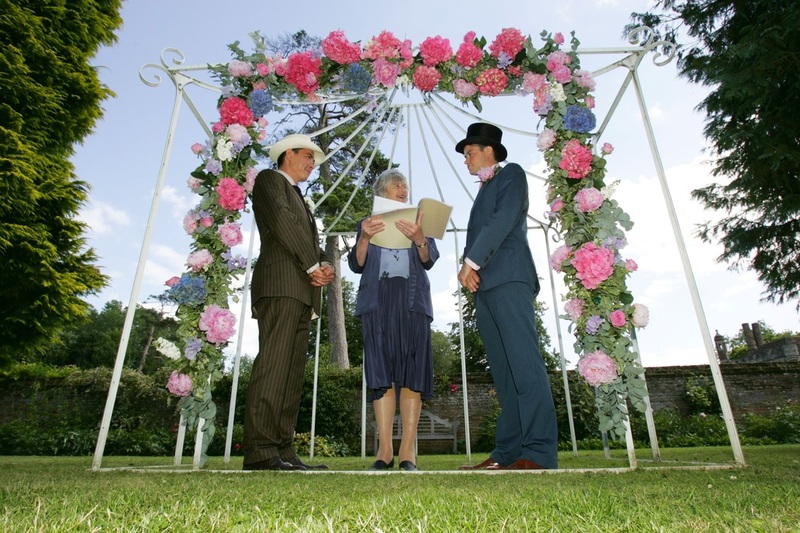 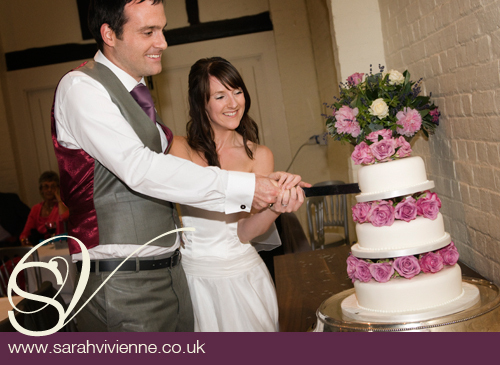 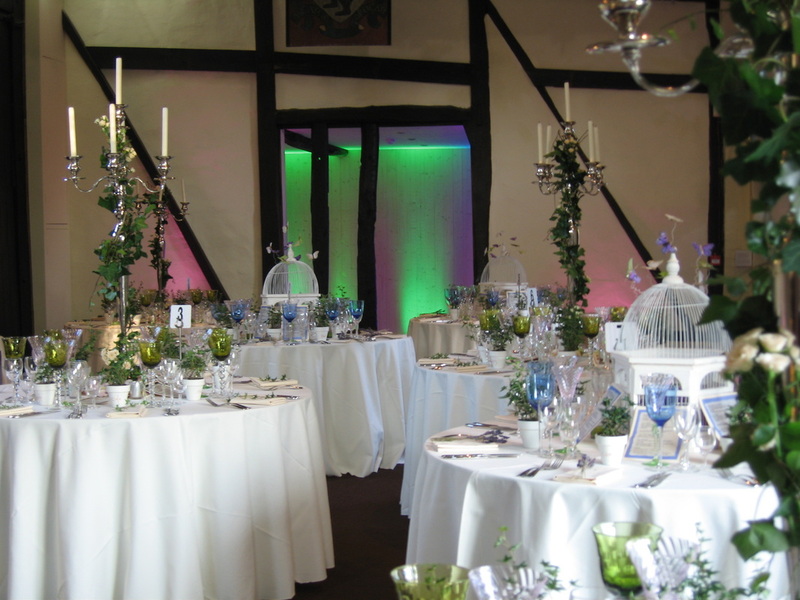 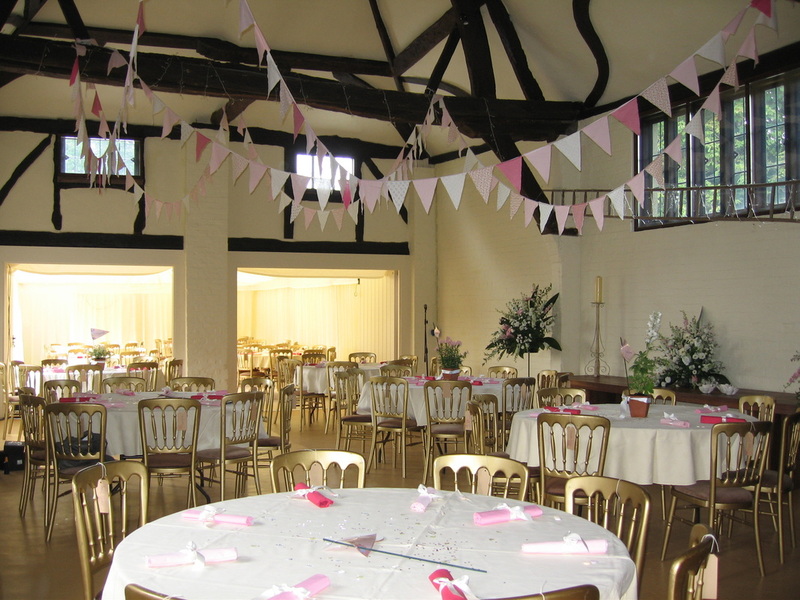 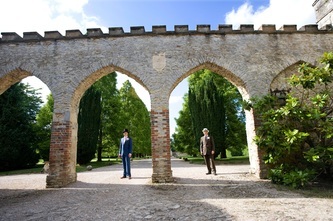 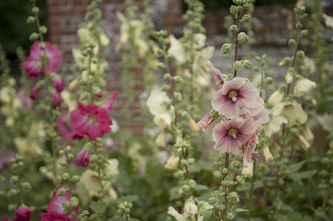 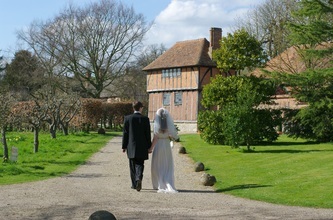 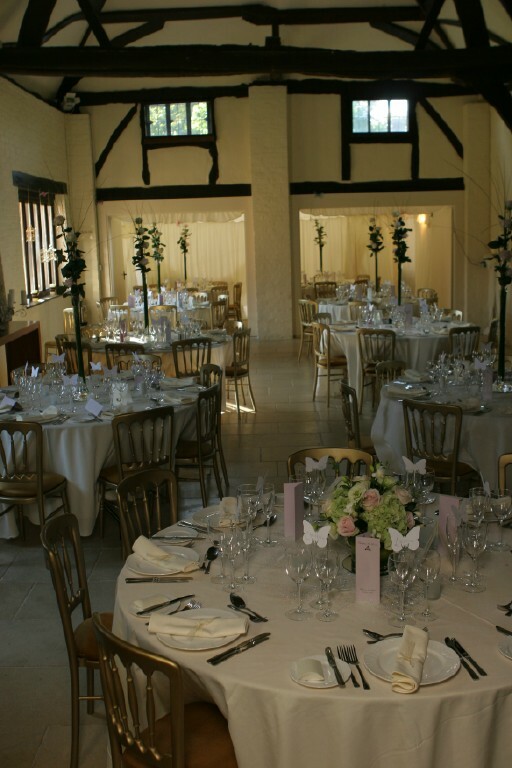 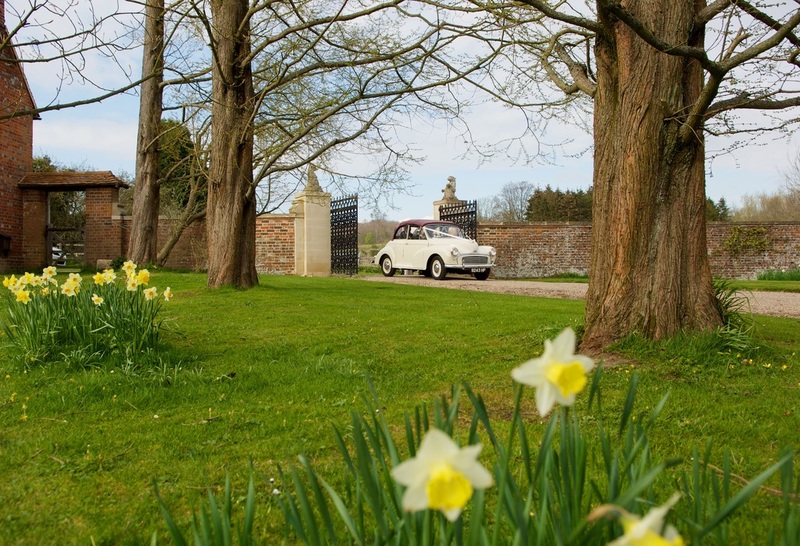 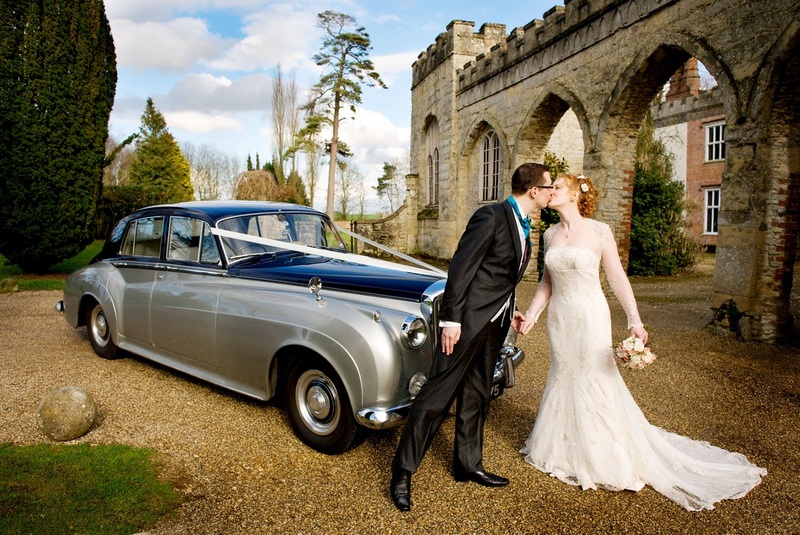 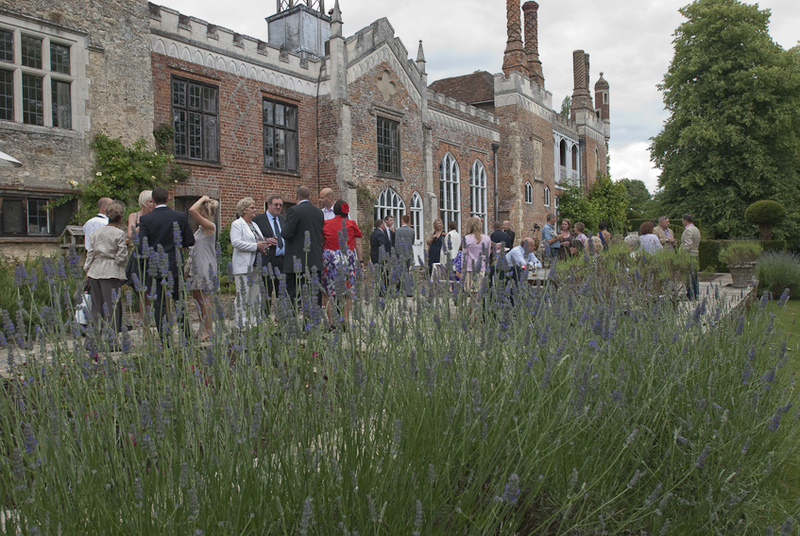 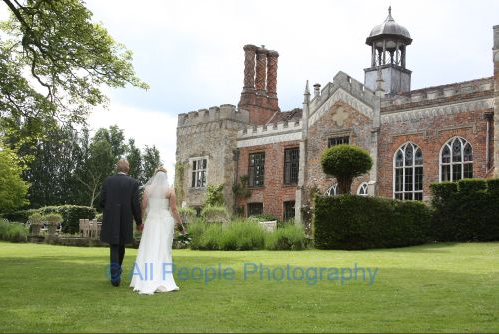 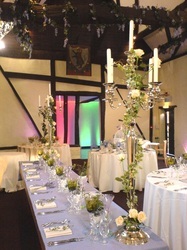 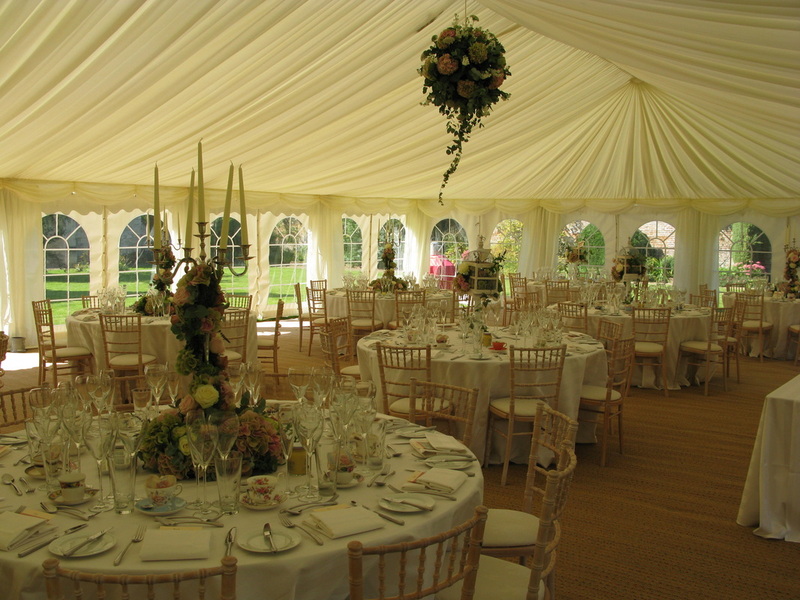 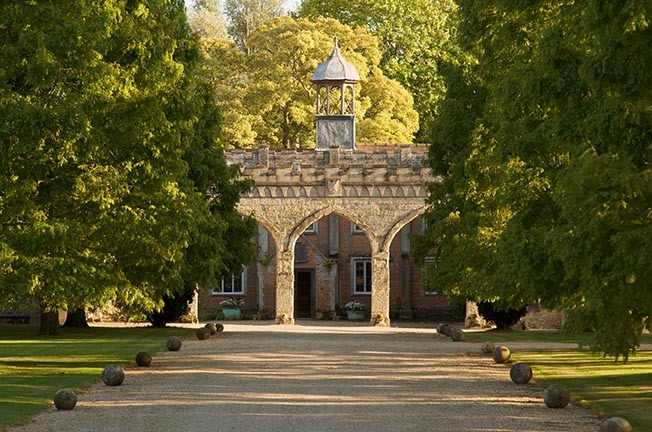 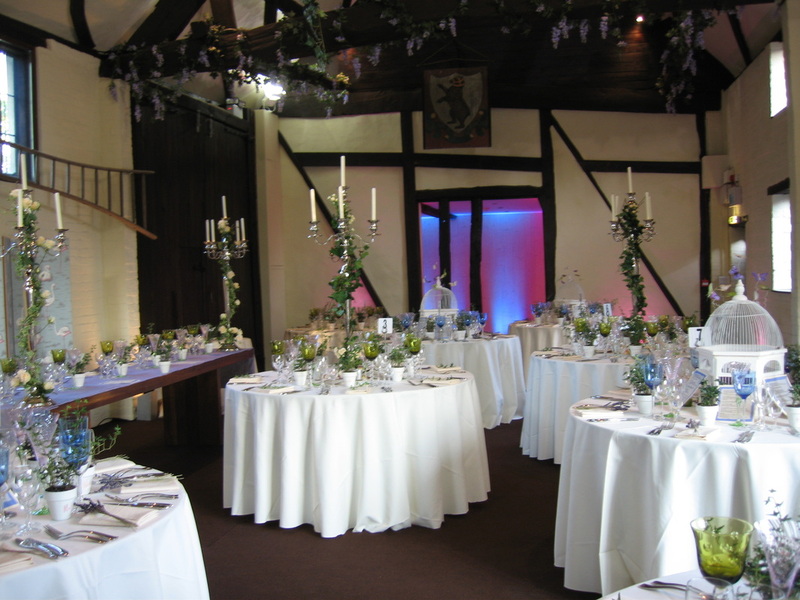 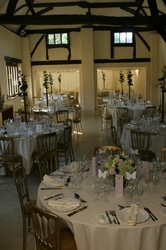 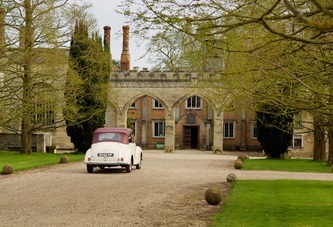 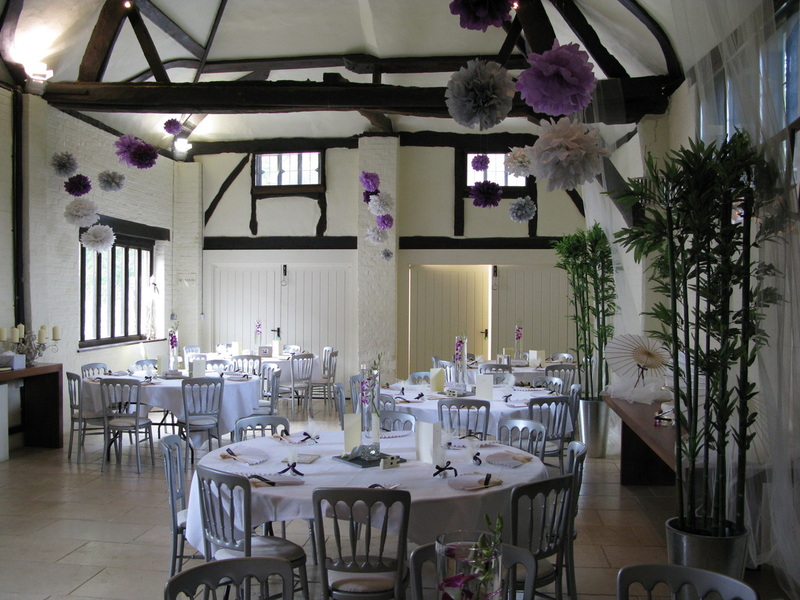 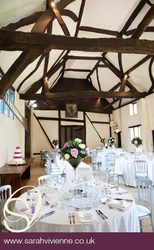 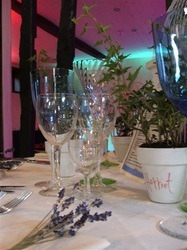 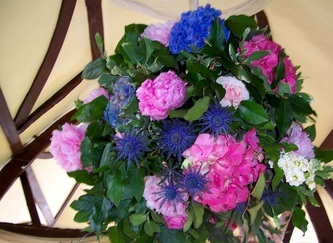 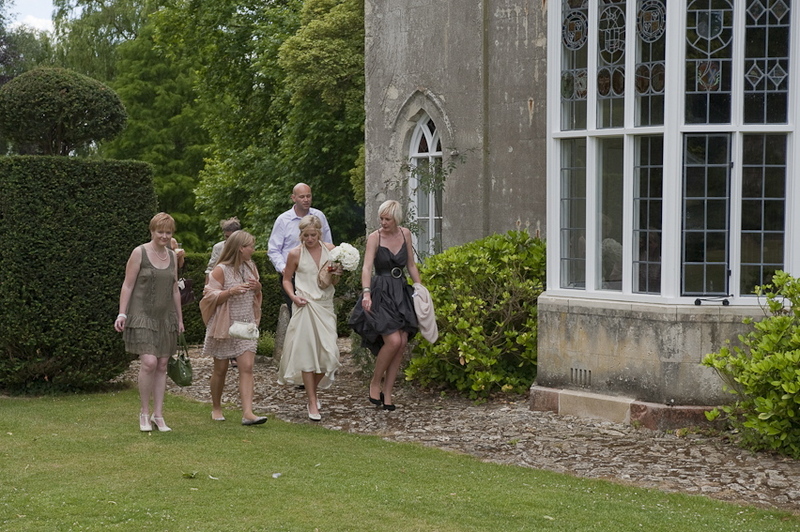 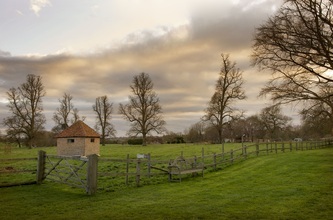 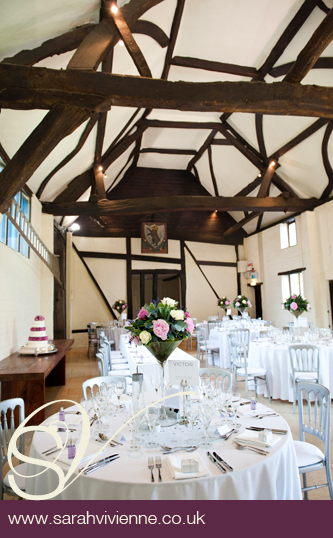 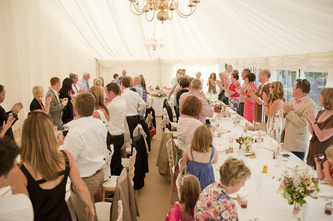 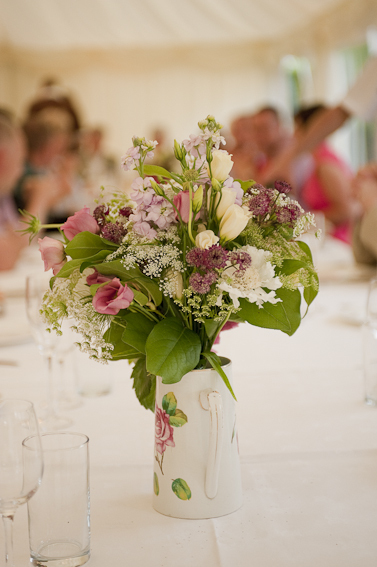 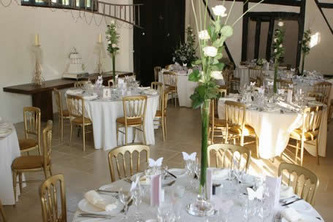 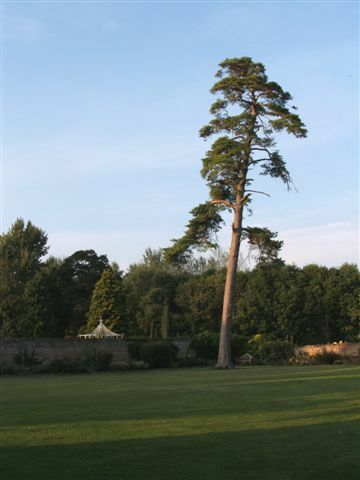 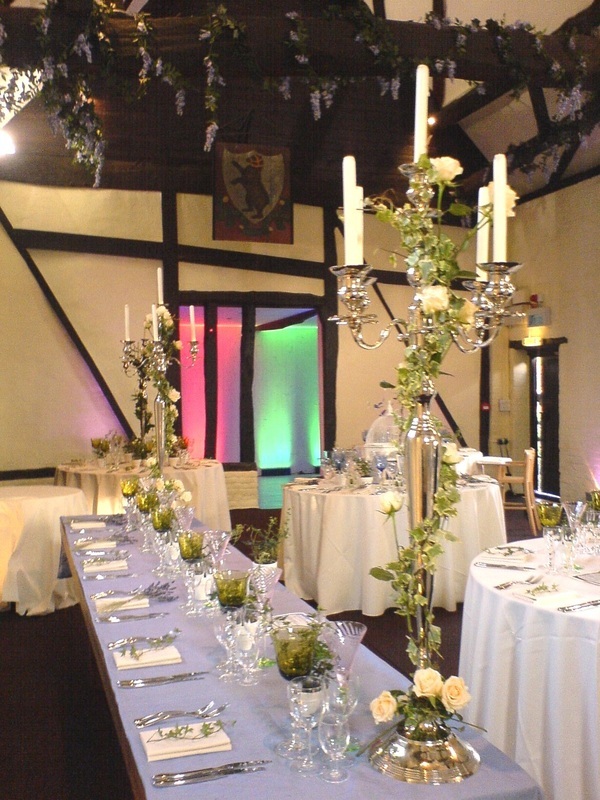 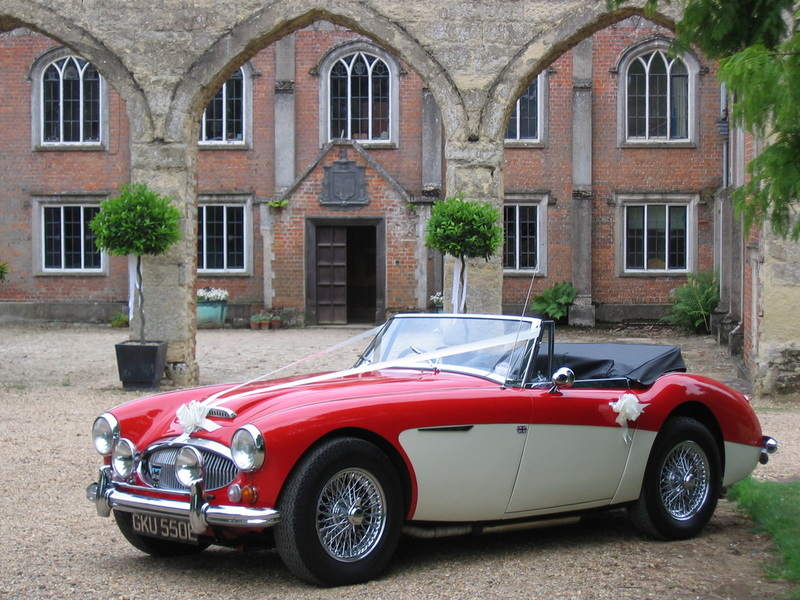 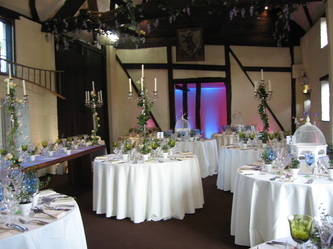 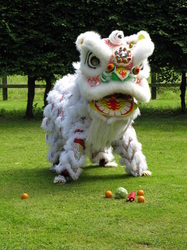 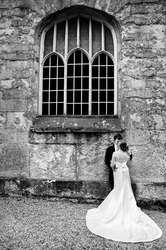 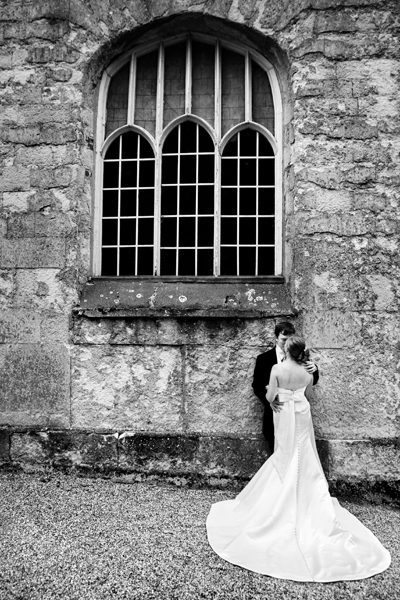 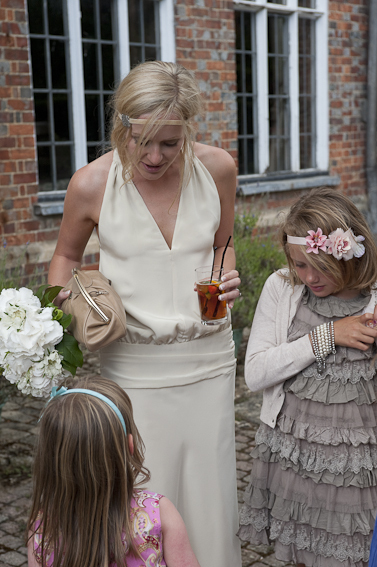 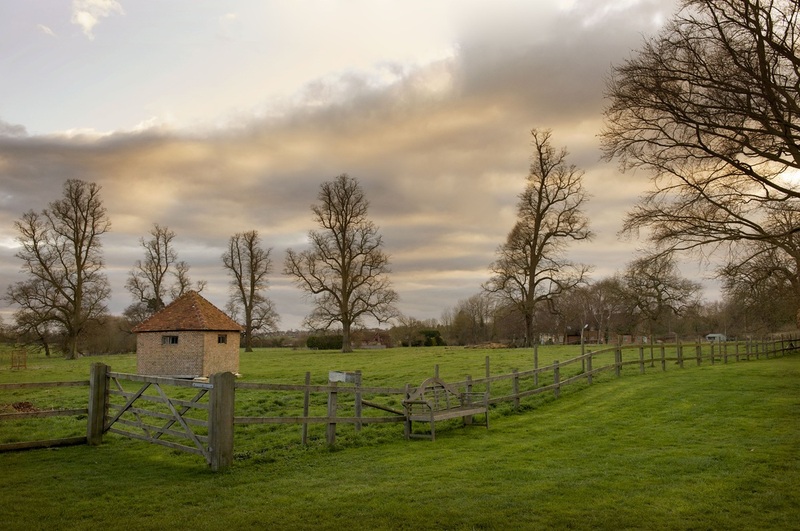 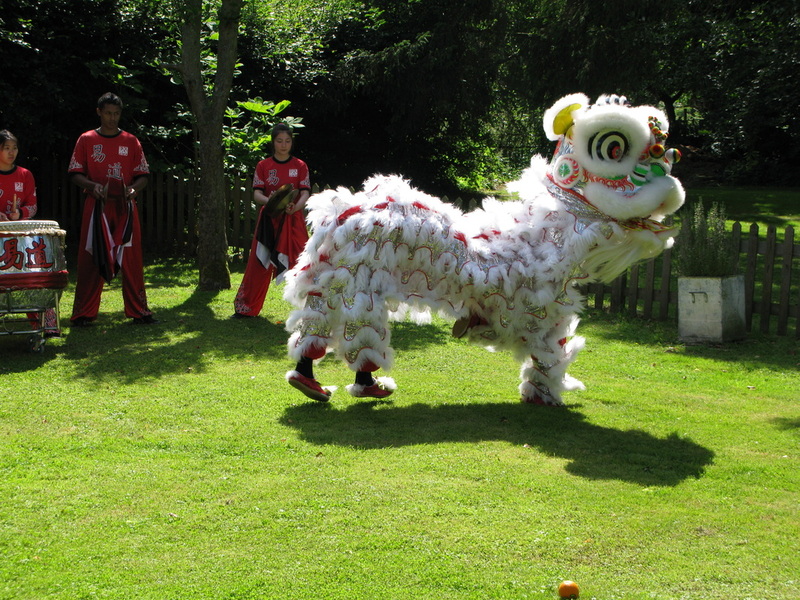 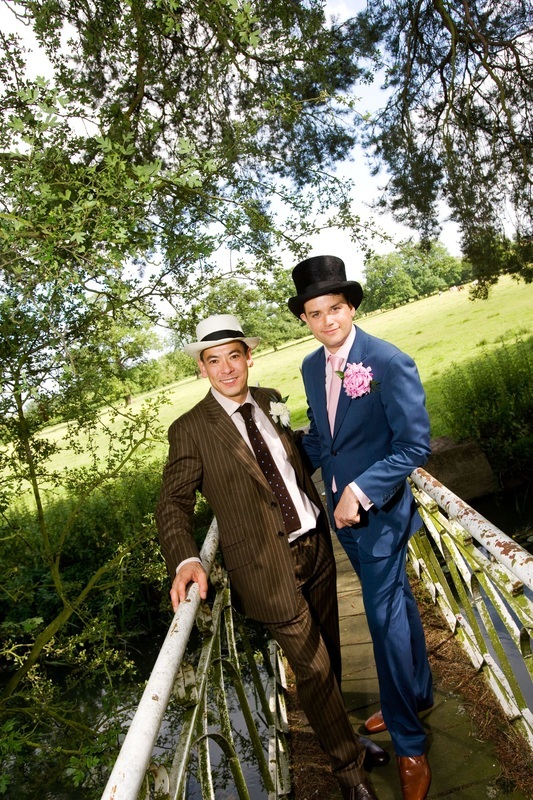 On numerous occasions, after arriving at Nether Winchendon, we heard from our guests how magical a setting it was. 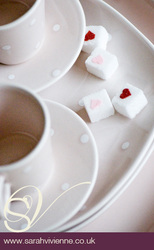 Your home will always have a special place in our hearts and for that we are eternally grateful."